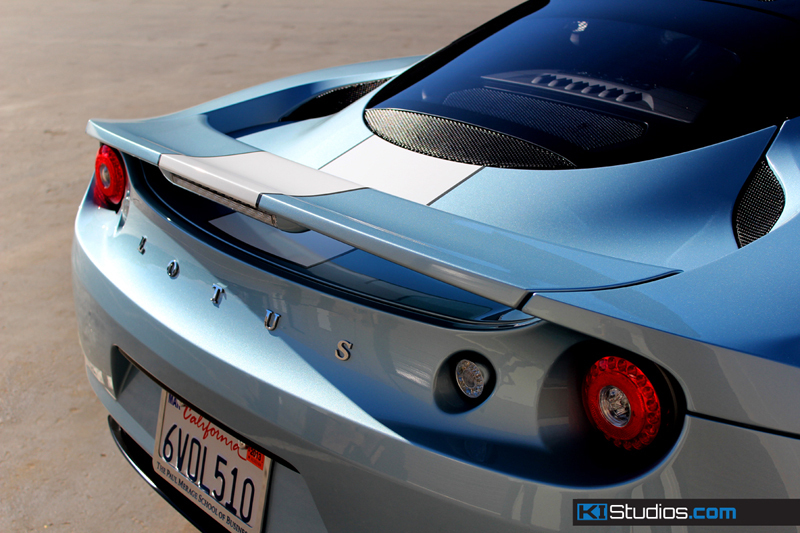 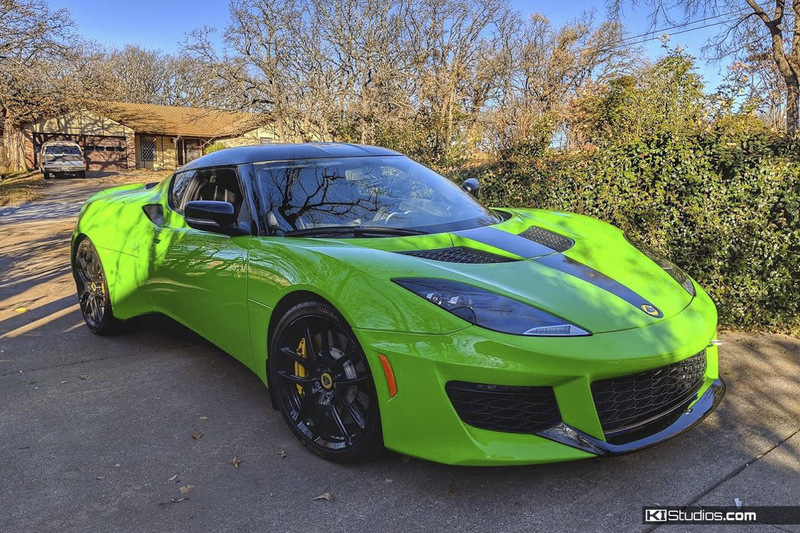 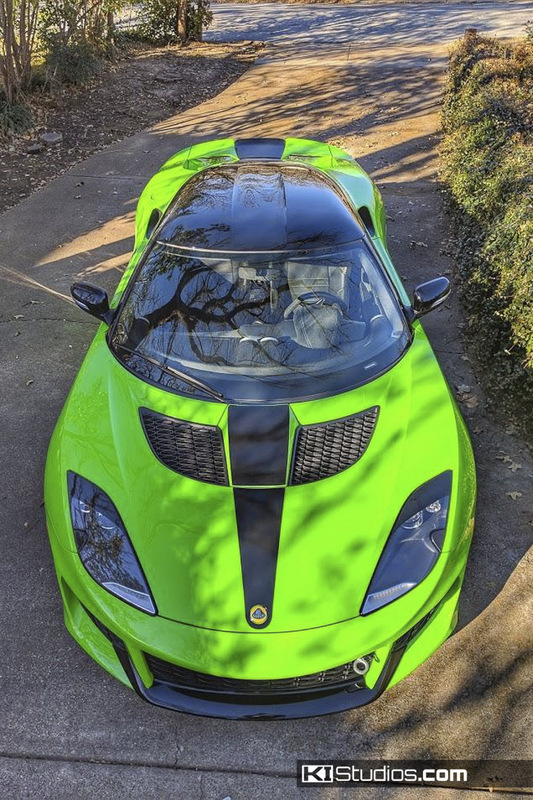 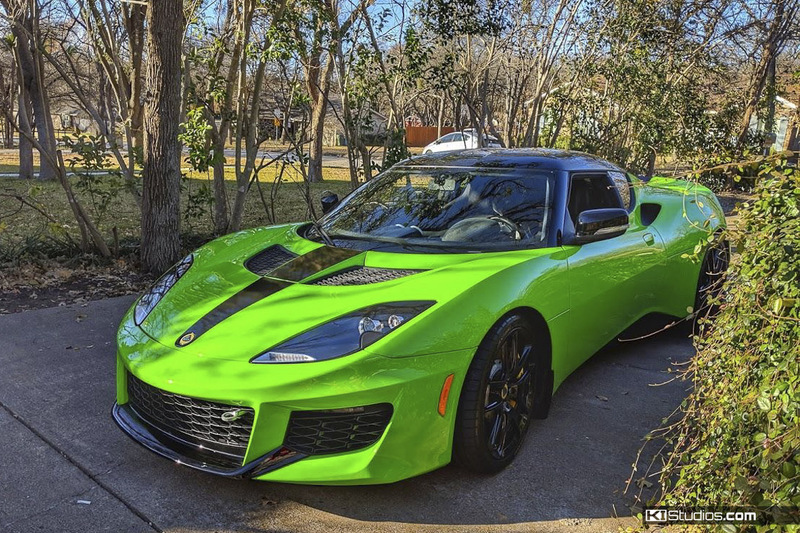 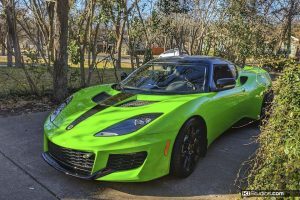 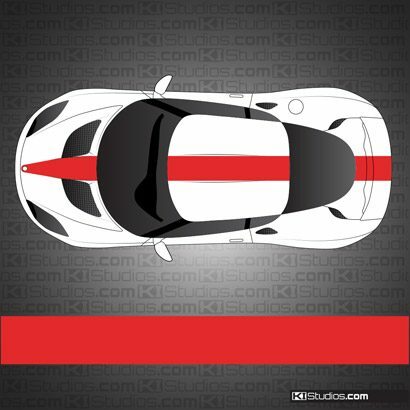 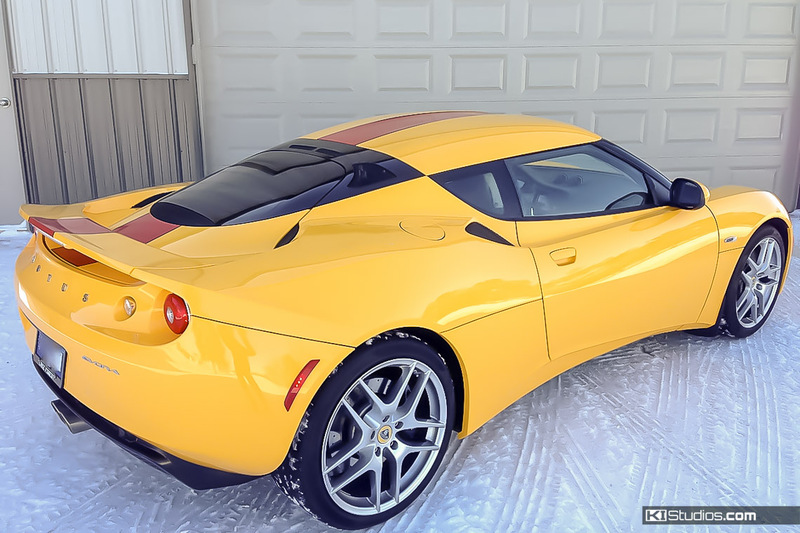 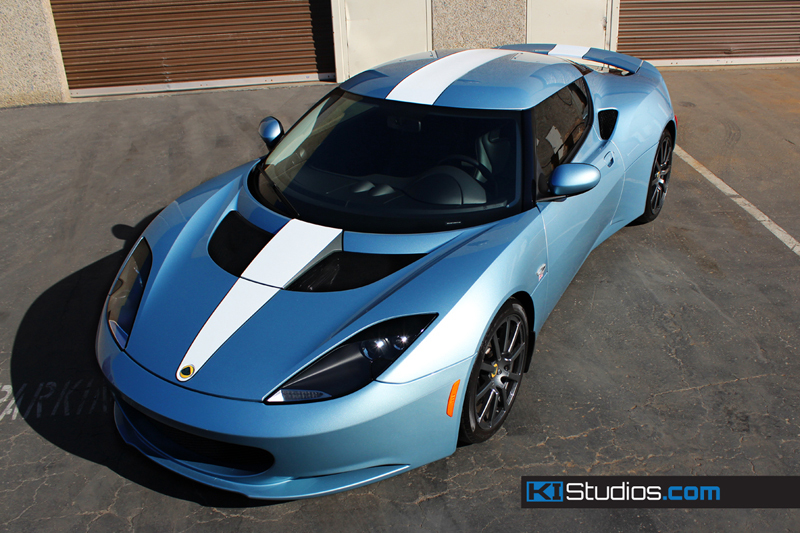 This KI Studios stripe kit for the Lotus Evora and Lotus Evora 400 features an over the top dual color single stripe that adds a nice touch of sporty elegance to your Evora. 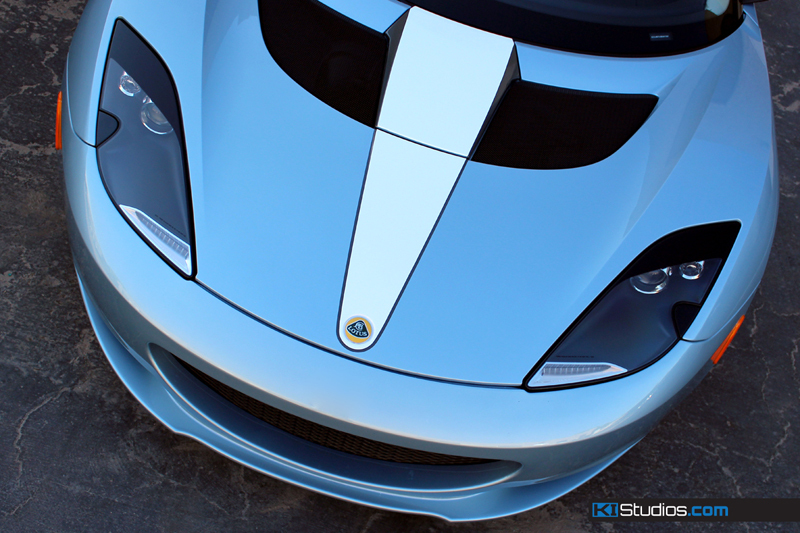 You choose your preferred color combination. 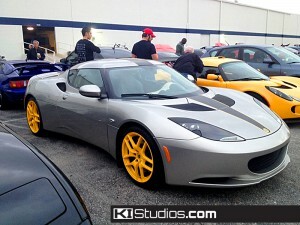 The full kit fits the Lotus Evora. 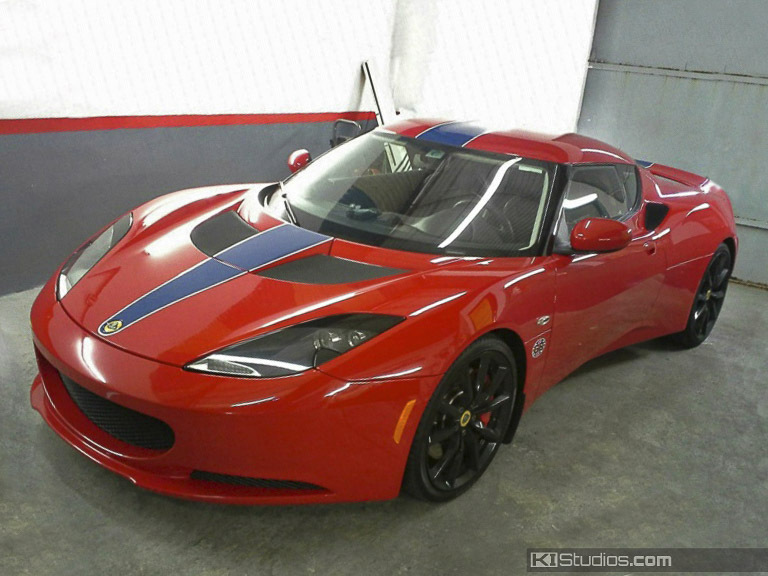 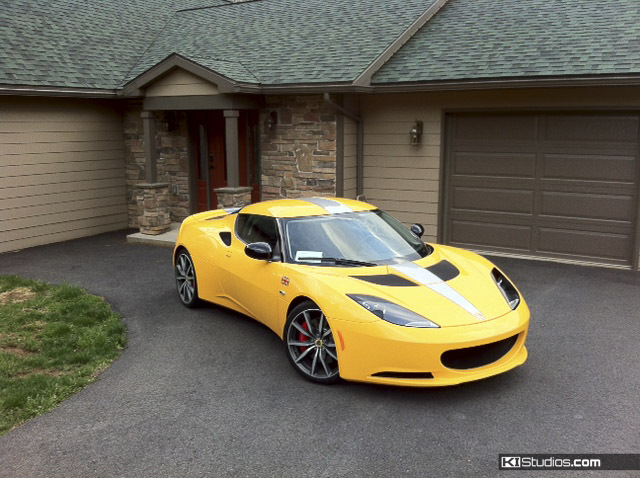 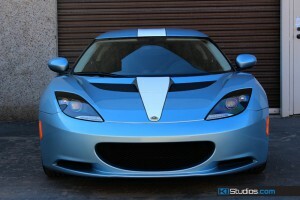 For the Lotus Evora 400, we only offer the hood portion. 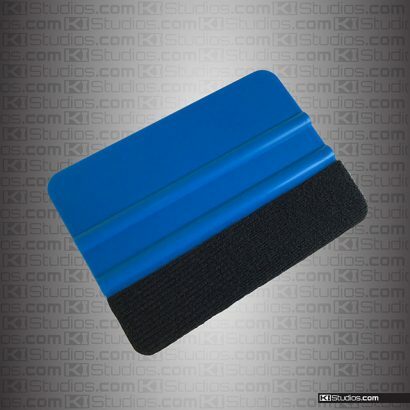 Easy to install and durable. 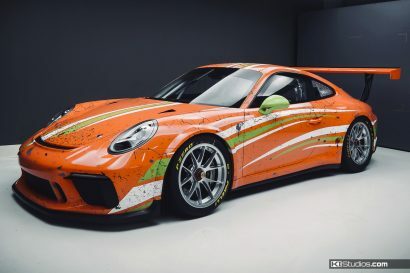 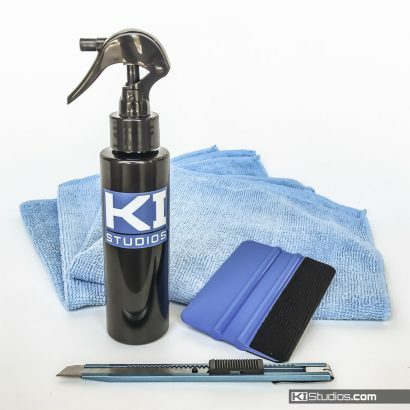 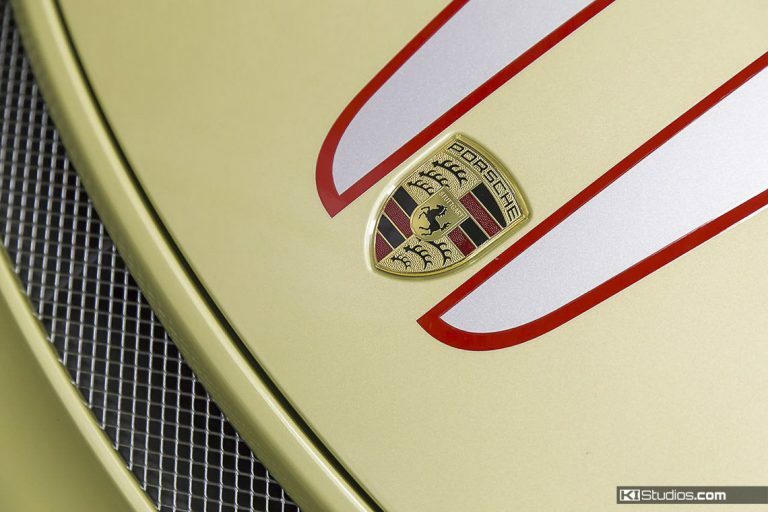 Made from the highest quality, paint-safe automotive vinyl. 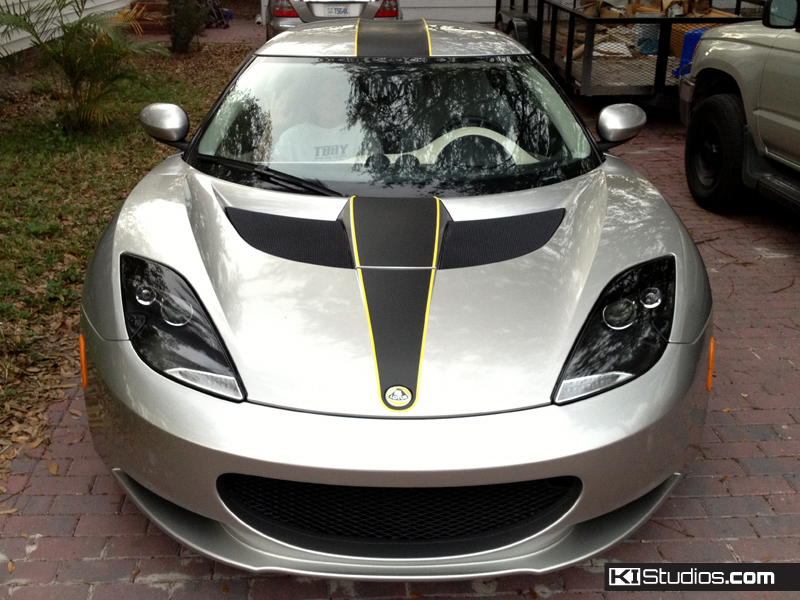 *Matte Platinum Grey – Additional Cost. 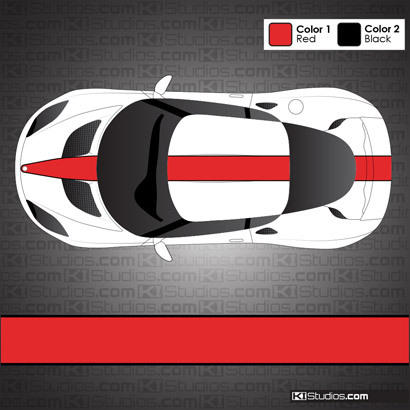 Two color / Two layer stripe application. 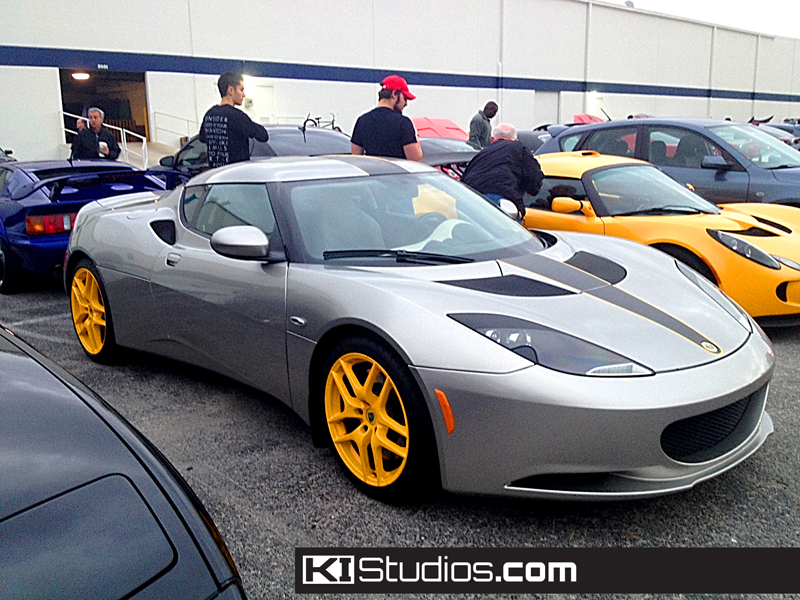 Full kit fits the Evora. 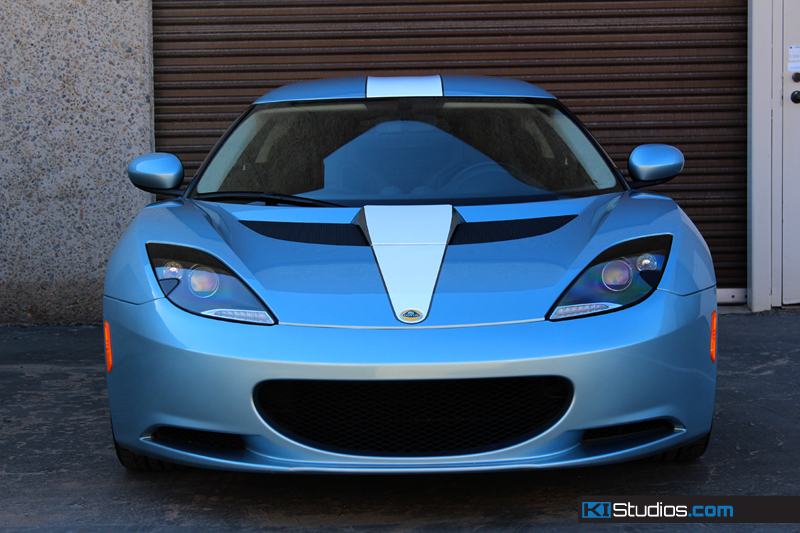 Hood only fits both the Evora and Evora 400.